Before I ever attended San Diego Comic-Con, Penny Arcade Expo, or Star Wars Celebration, I wandered the packed halls of the Orlando Megacon. The Orlando Megacon has been around since 1993, and has changed and grown a whole lot over the years. In 1999 the convention was sponsored by the now-defunct Cross Gen Comics, and seemed as though it might grow beyond the Orange Country Convention Center. 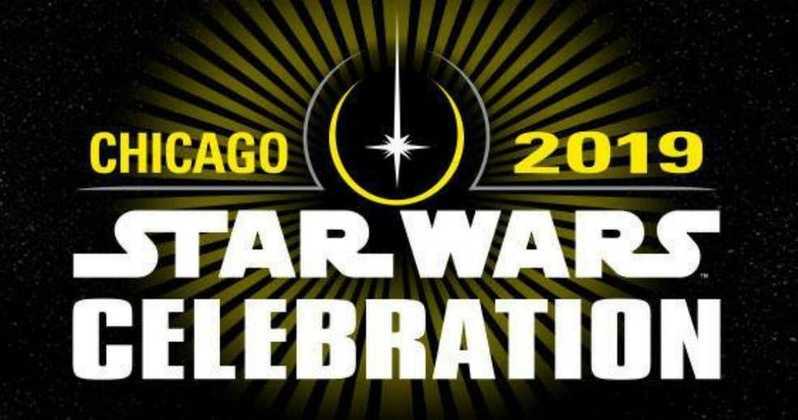 With the exception of Star Wars Celebration, Megacon is one of the biggest pop-culture and comic book conventions in the Southeast, and we couldn’t be more excited to cover the con for the very first time in 2013. When we get more details about specific events and panels, we’ll be sure to fill you all in on our MegaCon battle plan. This will be my 11th San Diego Comic-Con, and while I don’t claim to be great at too many things, I’ve become pretty great at Comic-Con. 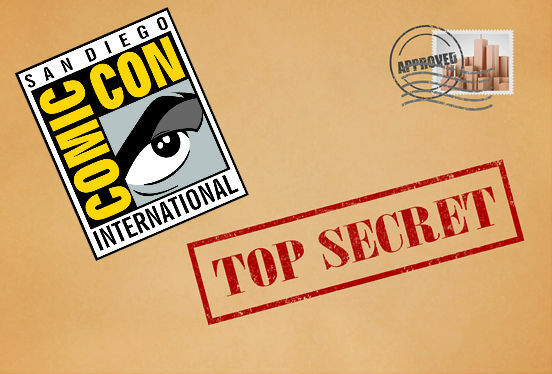 This year I’ll be including even more tips for Comic-Con survival and mastery. San Diego Comic-Con can be an incredibly fun, and slightly overwhelming experience, and everyone deserves to have the best time humanly possible. Tonight – Browncoats Unite: Ten Years of Firefly!